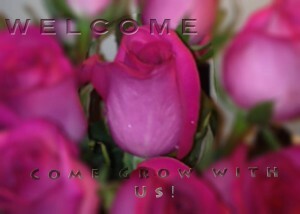 Join the LAI Sanctuary of Praise Family! 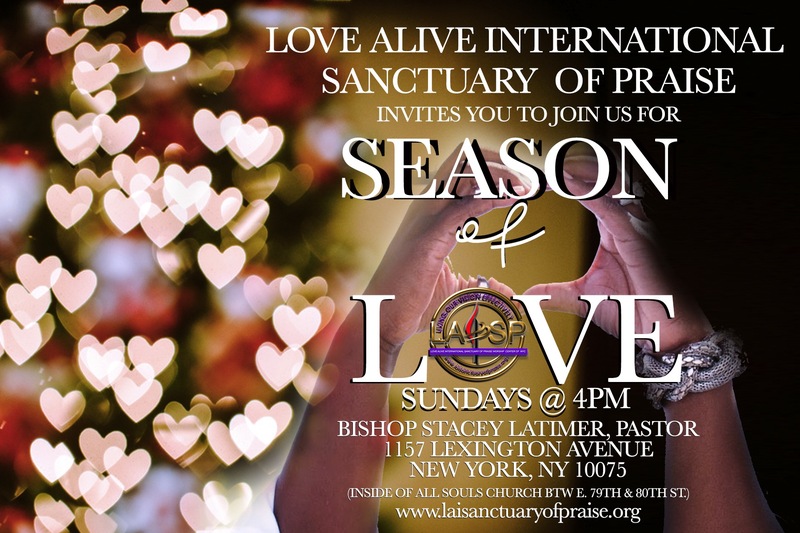 When you join LAI Sanctuary of Praise, you become more than a church member, you become part of a loving family and a vision that is impacting countless lives in our community and world. LAI Sanctuary of Praise provides an environment where you can grow in your relationship with God and develop meaningful relationships with your church family. As members, we receive encouragement for everyday living, empowerment to achieve God’s best for our lives and the opportunity to serve with fellow believers to make a difference in the lives of others. 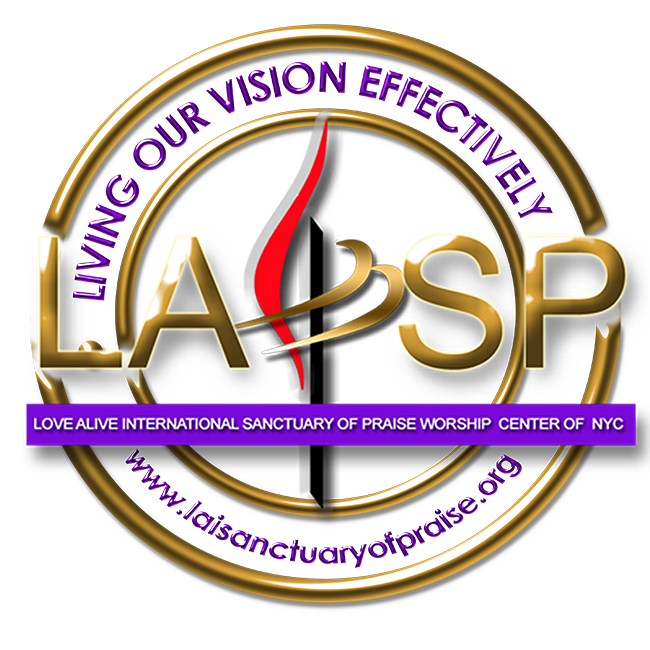 You may join LAI Sanctuary of Praise by simply speaking with anyone of our deacons before or afternoon our worship service in person.